N3rd Street Gamers locked up a new deal with Blizzard to bring Overwatch to its National Championship Series of esports. The semi-professional esports network will launch competition for the title starting March 23 with an eye to deliver its National Championship Series offerings throughout the year and support local activations for Overwatch League franchises. Prize pools for tournaments in the Overwatch National Championship Series will reach as high as $50,000 for amateur competitors. 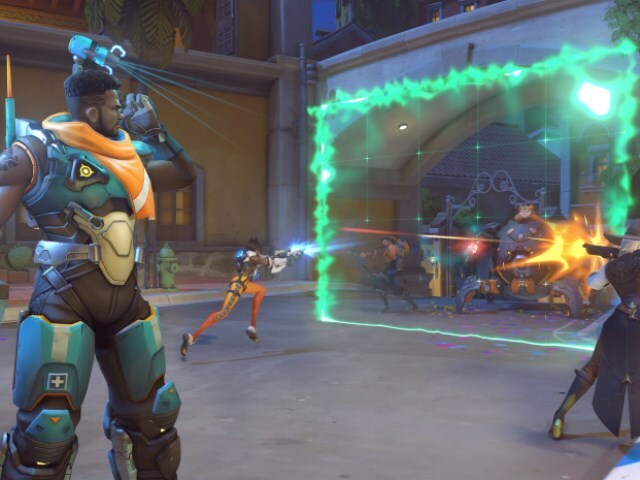 The Overwatch National Championship Series organized by N3rd Street Gamers will host tournament events starting this month where players will be able to participate from multiple cities around the country, including Philadelphia, Denver, Boston, Arlington, and Washington, D.C. The NCS Grand Finals will occur in October 2019 at Localhost Arena in Denver, CO. Meanwhile, execs believe that participation in the NCS will allow Blizzard to introduce Overwatch to more competitors at the amateur level, which provides team owners and scouts with a wider talent pool from which to recruit.